Hello Friends, Greeting from TeamQMaths !!! 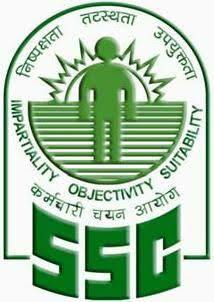 As we all know that SSC CPO SI Exam admit card is out and exam is very near. In this post we are sharing you all a few Previous year solved Question papers of SSC CPO Delhi Police exam. Kindly Like us on facebook to get updates on latest Free study materials downloads.